Basically IELTS defines as the International English Language Testing System. IELTS is a best course for improving your communication skills Like: Listening, Speaking, Reading, Writing Skills. IELTS is mainly managed by the University of Cambridge ESOL Examinations (Cambridge ESOL), British Council and IDP: IELTS Australia. There are two types of Modules in IELTS. One is General and second is Academic. The General course is basically to provide for who require for immigration services, self employee in other foreign countries. And the Academic course is basically meant for higher studies in High Universities. IELTS is one of the pioneers of four skills English language testing over 21 years ago, and continues to set the standard for English language testing today. IELTS was established in 1989. IELTS is accepted as evidence of English language proficiency by over 8,000 organizations worldwide. More than 2 million tests taken in year 2015. IELTS is recognised as a secure, valid and reliable indicator of true-to-life ability to communicate in English for education, immigration and professional accreditation. IELTS is the most widely established English language test that uses a one-on-one speaking test to assess your English communication skills. 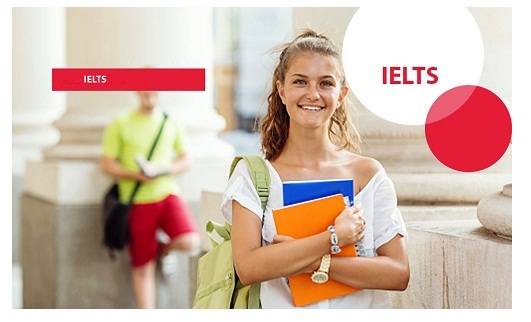 IELTS is jointly owned by British Council, IDP: IELTS Australia and Cambridge English Language Assessment through more than 900 test centres and locations in over 140 countries. IELTS exam is designed to assess all four modules that is speaking, writing, reading and listening. The all four modules are well organized in way that it can test someone’s ability to use English in daily course of action in English Speaking countries. The IELTS test is developed by some of the world’s leading experts in language assessment. It has an excellent international reputation, and is accepted by over 8,000 organisations worldwide, including schools, universities, employers, immigration authorities and professional bodies. If you wish to get admission in good university your IELTS grade Matters you need to invest time and effort for some serious IELTS preparation when you are dealing with the IELTS exam. From grammar to verbal communication and even spelling, the IELTS Test will test you on several frontiers. The only sure shot way of clearing the IELTS exam is to understand the concepts of the English language.